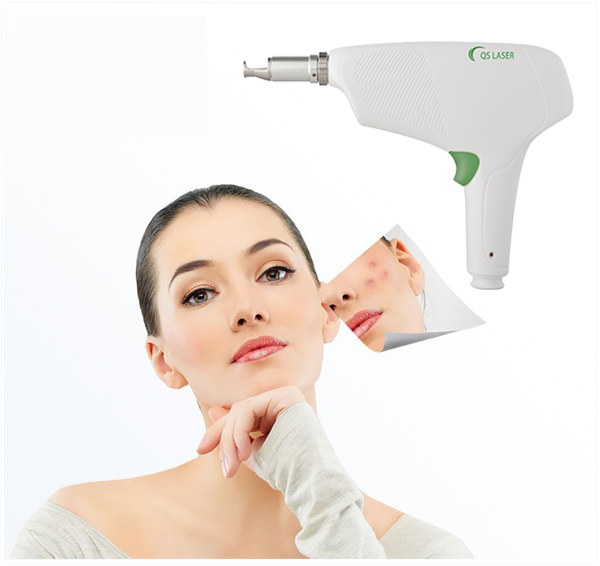 The laser is a beam of energy at a specific wavelength (1064nm) which is applied to the skin and is absorbed by coloured pigments such as freckles, sun spots, age spots, etc. in the skin. Q-switching is achieved by putting some type of variable attenuator inside the laser's optical resonator. When the attenuator is functioning, light which leaves the gain medium does not return, and lasing cannot begin. This attenuation inside the cavity corresponds to a decrease in the Q factor or quality factor of the optical resonator. A high Q factor corresponds to low resonator losses per roundtrip, and vice versa. The variable attenuator is commonly called a "Q-switch", when used for this purpose. The laser energy is absorbed by the pigments (usually brown, or grey in colour). 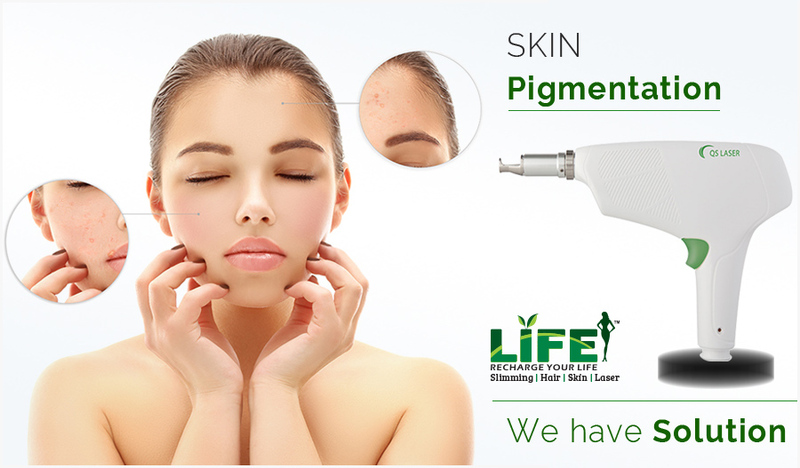 These pigmentation break off into smaller fragments and are naturally cleared away by the body and skin. 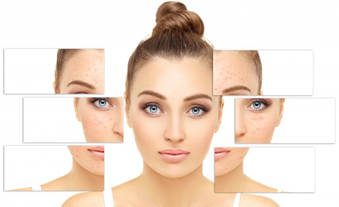 The laser uses its energy to remove dirt, dead skin cells, oil and superficial facial hair. 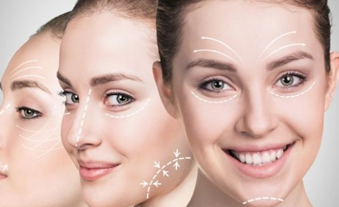 Take this as a quick, effective and multi-purposed medical facial!. 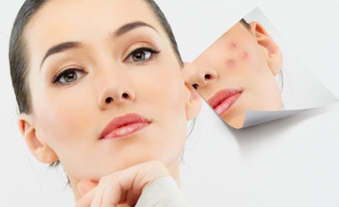 The laser energy can also kill P-acne, which is the bacteria that cause pimples and acne. At the same time, the laser energy also shrinks the oil glands in the skin and helps with oil control. 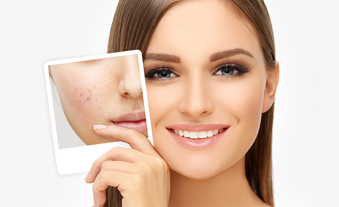 Pimples and acne also tend to be less inflamed after laser treatments and this reduces the amount of acne marks after a breakout. Tattoo inks are foreign pigments introduced into the body. 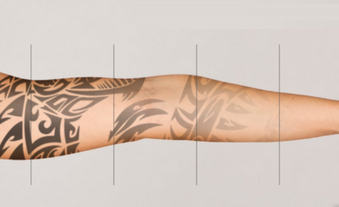 Like natural skin pigmentations, the laser energy breaks down the tattoo ink and removes the tattoo..